Create your own Savin C9020 color toner pack / bundle with our flexible quantity discount pricing. Mix and match products so you are only purchasing what you need, but also maximizing your savings. 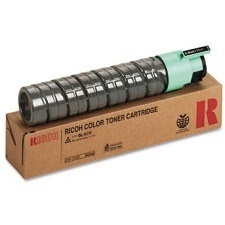 Compatible Cyan Toner Cartridge with 5,500 page yield. Equivalent to Savin part number: Savin 841281. Fits the following model(s): Savin C9020, Savin C9020L. 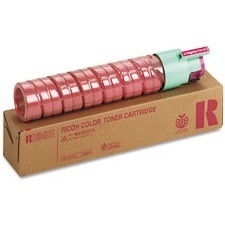 Compatible Magenta Toner Cartridge with 5,500 page yield. Equivalent to Savin part number: Savin 841282. Fits the following model(s): Savin C9020, Savin C9020L. 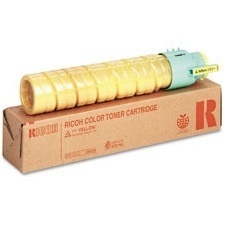 Compatible Yellow Toner Cartridge with 5,500 page yield. Equivalent to Savin part number: Savin 841283. Fits the following model(s): Savin C9020, Savin C9020L. 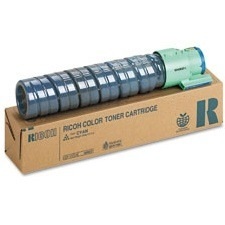 Compatible Black Toner Cartridge with 10,000 page yield. Equivalent to Savin part number: Savin 841280. Fits the following model(s): Savin C9020, Savin C9020L. 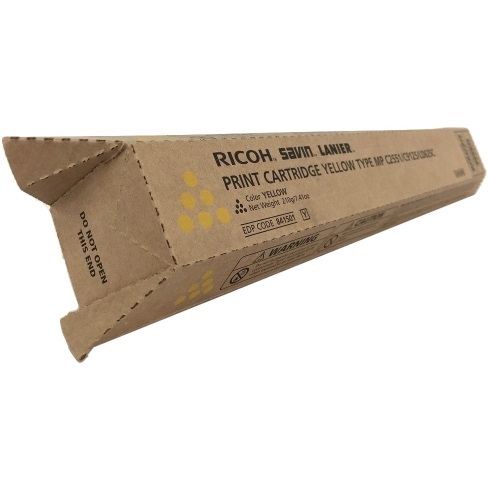 Buy our high quality compatible toner for Savin C9020 with confidence. Join thousands of happy customers who have found our compatible products are equivalent in page yield and print quality. For our compatible products, we offer a 100% Satisfaction Guarantee allowing you to return products within 6 months if you are unsatisfied. With a familiar powerhouse design intended to handle the daily tasks in a busy office, the Savin C9020 steps it up a notch by adding the ability to print in color. 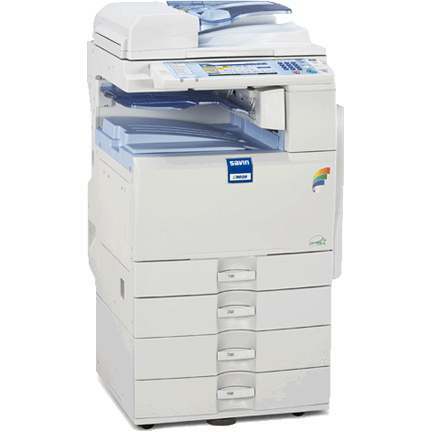 The base model of this machine offers scanning, printing, and copying with an option to add the fax function if needed. Using innovative laser technology, the C9020 can generate high-grade text, graphics, and images with efficiency and accuracy. One of the most office-oriented features about the C9020 is its expansion options, meaning it can grow once the workload exceeds the standard capabilities. For instance, the standard configuration includes a 60 GB hard drive and 768 MB of RAM. If more space is needed, users can upgrade the RAM all the way to 1 GB. The same goes for the paper capacity. The standard consists of two trays that each hold 250 sheets and a 100-sheet bypass tray, but this can be increased to 1,600 sheets with the addition of more trays. As in most color laser printers, this machine operates with four Savin C9020 toner cartridges that hold cyan, yellow, magenta, and black printer toner. The color toners can each yield up to 5,500 pages, while the black Savin C9020 toner can yield as many as 10,000 pages. When replacements are needed, users have a few options. The most economical choice would be to purchase compatible Savin C9020 toner, which will produce the same performance as the OEM versions, yet cost significantly less. Fueled by the 533 MHz processor, up to 20 pages per minute can be printed in black-and-white and color. The unit warms up in less than 30 seconds and the first page out will print in less than 10 seconds. With an ADF and automatic duplex printing, the maximum resolution this machine can reach is 1200x1200 dpi when printing and scanning, and 600x600 dpi when making copies. The C9020 is compatible with most operating systems and can connect via USB or ethernet unless users opt to add wireless or Bluetooth options. Weighing 220 pounds with four full Savin C9020 toner cartridges, this machine may be bulky, but it will improve the overall productivity in the office immensely. With a number of optional upgrades and additions, color capabilities, and multiple functions, the C9020 is an excellent addition to the office.